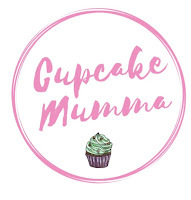 Cupcake Mumma: Siblings in May! As they watched television and I tidied up the dining area, I looked across at Midge who brought Little A in a little closer and covered them both with a thick duvet. Little A shuffled around a bit to cosy up to his big sister and brought his blanket up to her shoulder for extra comfort like he does to his Daddy and I.